When two parents decide to file for divorce, there are a lot of factors to consider in order for the divorce to be smoothly finalized. Parenting time and visitation rights are only two of several factors to which both parents must agree. The greater Chicago metropolitan area is full of options and opportunities for the people who call the region home. With relatively little effort, you could find a new career path or a new home very quickly, allowing you to substantially improve your circumstances. Such opportunities are particularly valuable following a major life change including a divorce. If you have children, however, and are bound by the terms of a parenting plan or a custody order, there are some steps you may need to take before you go anywhere. When you are going through a divorce, the prospect of having to set up a child custody arrangement can seem daunting. You might worry about an outside evaluator meeting with you to ask you questions about your home, your lifestyle, and your relationship with your child, then deciding where your child should live. This is a very simplified view of the child custody evaluation process and in most cases, you will have plenty of opportunity to provide a detailed account of your parenting style and work with your former spouse and the evaluator to develop a custody arrangement that meets your child’s needs. In some custody cases, a Guardian Ad Litem (GAL) is appointed to add a non-biased opinion on the matter. It is important for both parties to understand the GAL’s job, focus, and the weight of his/her decision before deciding whether to ask for this form of advocacy in a child custody case. Any Illinois divorce is going to bring with it a well of emotions, most of which are unpleasant and can easily become physically and emotionally taxing. Unfortunately, these feelings can cause clouded judgment, which can become very problematic when dealing with a legal contract. 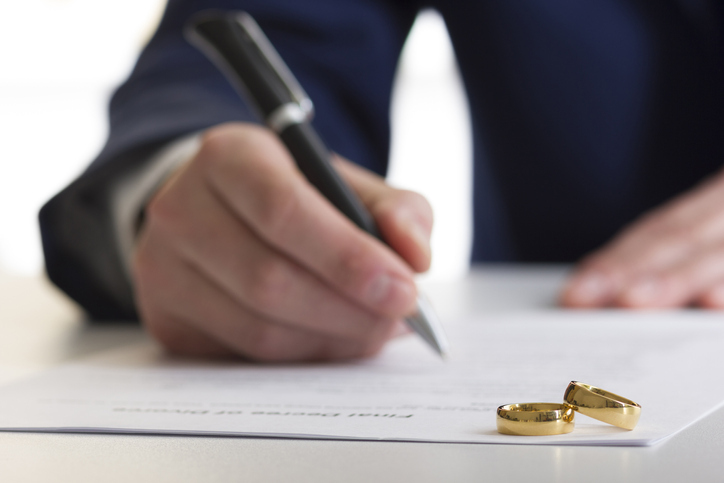 Although use of an experienced Illinois divorce attorney can help to avert this problem, very often divorce decrees can need modification to assist one spouse or the other.